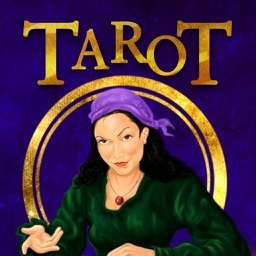 Tarot Card Reader provides an easy and quick tarot card reading. 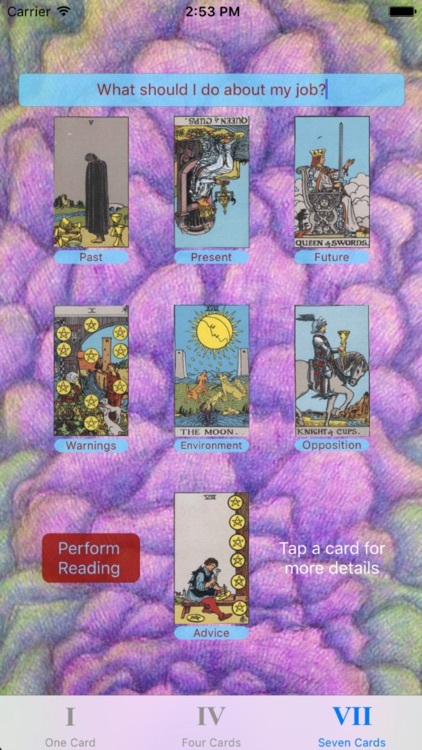 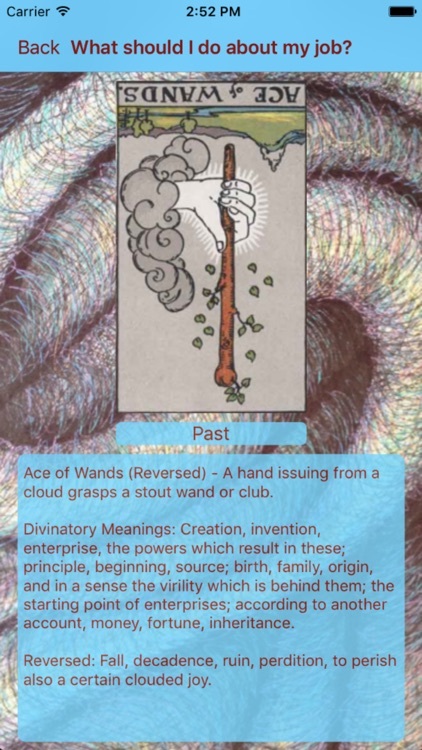 This full version let's you choose between a 1 card read; 4 cards explaining your past, present, future and advice; or a full 7 card read explaining your past, present, future, warnings, environment, opposition and advice! 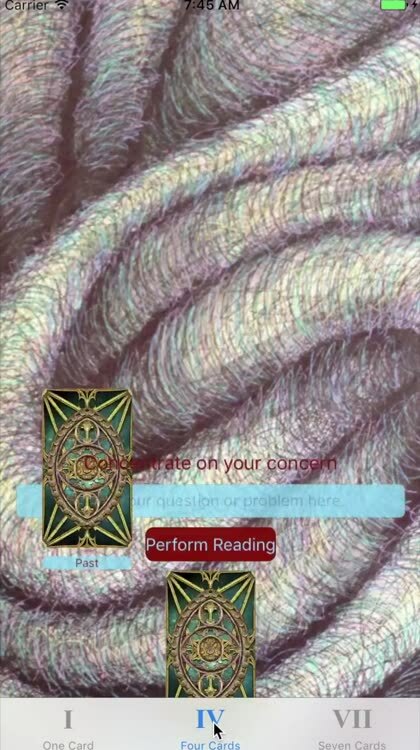 When something is on your mind and you need a guide to what the cosmos has in store for you, you can use this app for an answer. 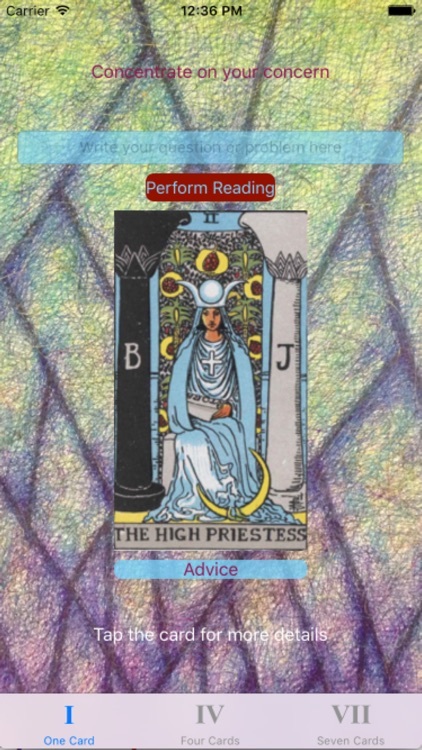 Simply concentrate on your concern, write it down to focus if you like, then press the "Perform Reading" button. 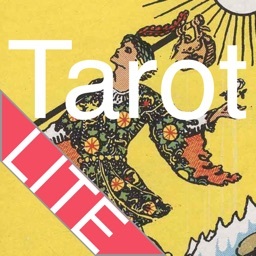 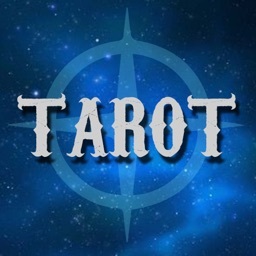 A tarot card generated by the universe will be shown. 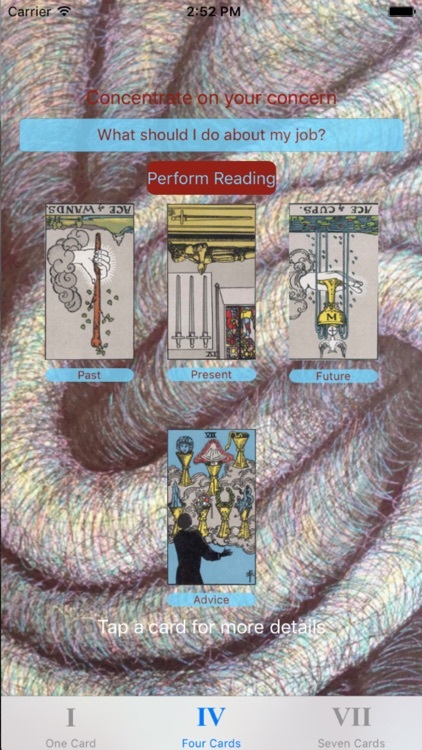 Tap the card for further information. 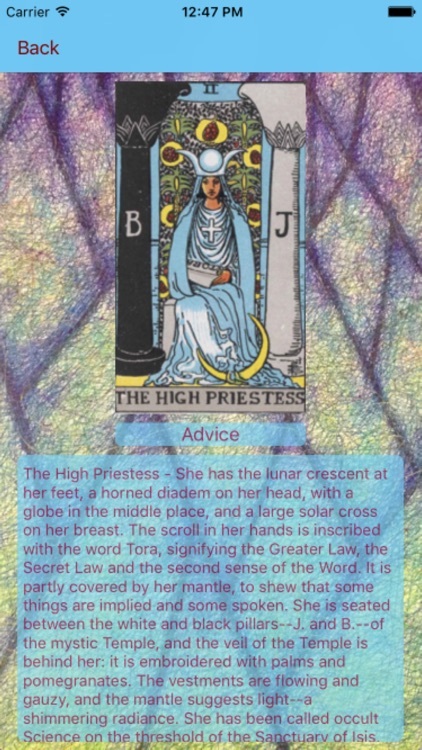 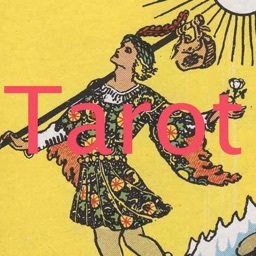 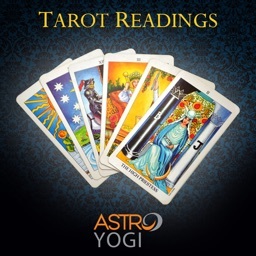 The deck contains all the tarot cards with meanings for each, the symbolism explained and advice. 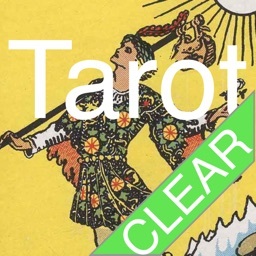 Upright and reversed meanings are all included.